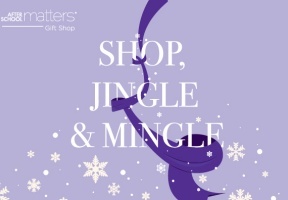 Join After School Matters for their annual “Shop, Jingle & Mingle” holiday shopping event! Shop for unique pieces made by teen artists in after-school and summer programs, such as soaps and candles, canvas paintings, glass mosaics, jewelry and other fashion accessories. 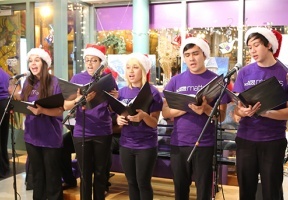 Enjoy complimentary beverages and hors d’oeuvres while you browse with live performances by After School Matters teens. All proceeds will directly support After School Matters and the life-changing programs it provides for Chicago teens and their communities. The event will take place Wednesday, Dec. 5th and Monday, Dec. 10th from 5:30p.m., to 7:30p.m., at After School Matters Gift Shop located at 66 E. Randolph St.